As far as birthday presents go, our staff and volunteers couldn’t have wished for more when we met this morning to celebrate the first anniversary of the opening of Bay Hospitals Charity’s Barrow office. The office, which is in the foyer of Furness General Hospital, opened exactly a year ago today (12 January), one month ahead of the launch of Bay Hospitals Charity’s Bayb’s Maternity Appeal. Over the last 11 months, the appeal, which is being co-ordinated from the office, has been fundraising to equip Furness General’s new maternity unit with “extras”. These fall outside the remit of what the NHS is able to fund but will ensure a level of clinical safety and comfort designed to make the hospital one of the best places in the whole of the country to have a baby when it officially opens on 14 February – the appeal’s first anniversary. 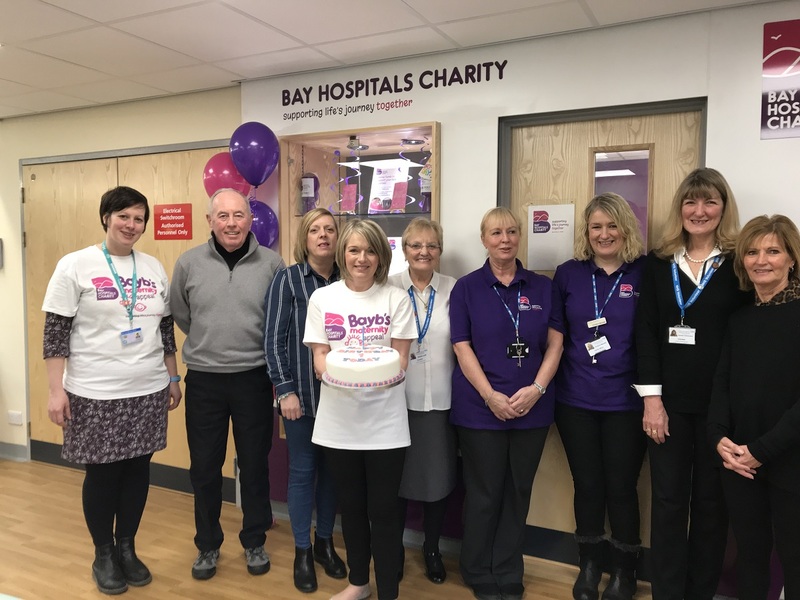 As supporters tucked into a birthday cake made by hospital chefs, Bayb’s Maternity Appeal co-ordinator Heidi Bowron, who runs the Barrow office supported by a team of volunteers, announced that the appeal had reached the £200,000 mark, meaning it is now just £50,000 short of its £250,000 target. “This is the best birthday present any of us could have wished for. To have raised this amount of money in just 11 months is quite phenomenal and has exceeded all our expectations. 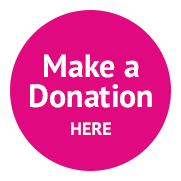 Our Barrow charity office is open between 9am and 4pm Monday to Friday. We host regular “Charity Natters” over refreshments for supporters to plan fundraising events. In addition, we hosts regular sales of hand-knitted babywear plus home-made cards and crafts. It is supported by the Bay Hospitals Charity team at Lancaster Royal Infirmary. Its Bayb’s Maternity Appeal total has recently been boosted by festive fundraising such as a Christmas tombola run by Barrow office, which raised £100, bucket collections for the appeal taken up in Furness General’s foyer during a carol concert by children from St Paul’s CE Primary School, Barrow, and a £215 donation from members of Urswick WI, which used their carol service to support the appeal.